Reject the Orthodoxy. 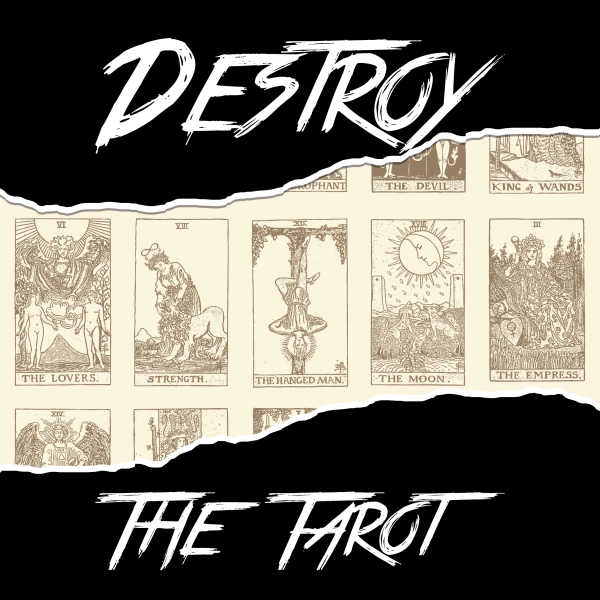 Destroy the Tarot. We love the Tarot but believe that people’s approaches have become too dogmatic, too focused on prescribed meanings of the cards from instruction manuals. We think the tarot works best when it is a living artform, that truly interacts with your natural intuition. In ‘Destroy The Tarot’ we have complied a series of activities that help redefine your relationship to the Tarot. Creative, interactive, and occasionally destructive, these activities will improve your readings, and change the way you see the tarot forever. 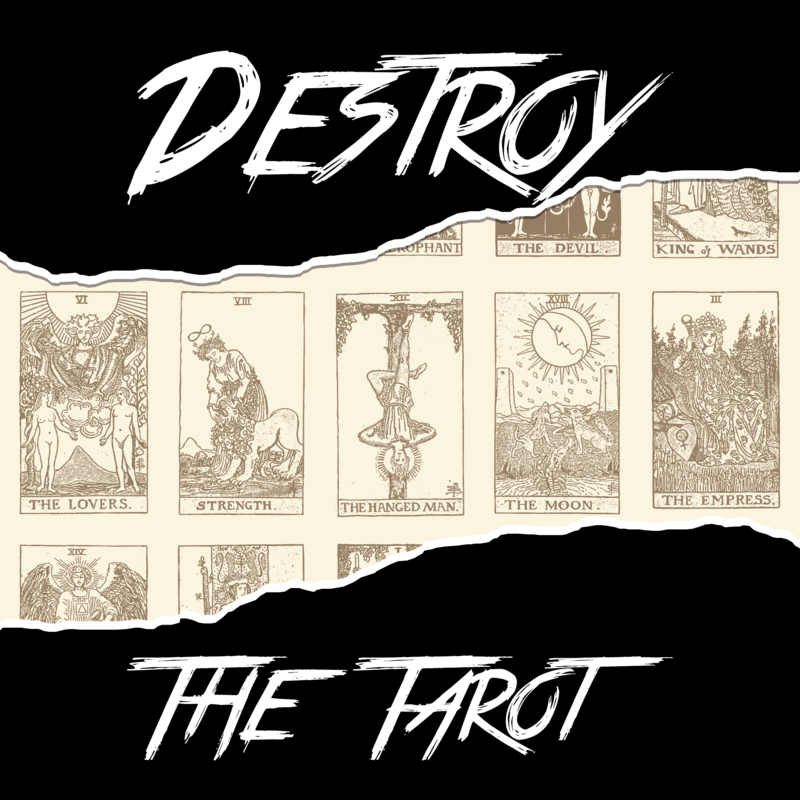 As some of these activities involve destroying, ripping, and giving away Tarot cards, we recommend picking up a Tarot Deck from us too!